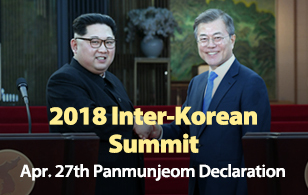 Russia has reportedly unveiled a plan to continue its logistics project with North Korea despite the strengthened international economic sanctions on the North. Radio Free Asia(RFA) on Wednesday quoted Russian Ambassador to Pyongyang Alexander Matsegora as saying that Russia can maintain exchanges with North Korea on various areas, including culture, sports, youth and education while implementing the UN resolutions on the North. 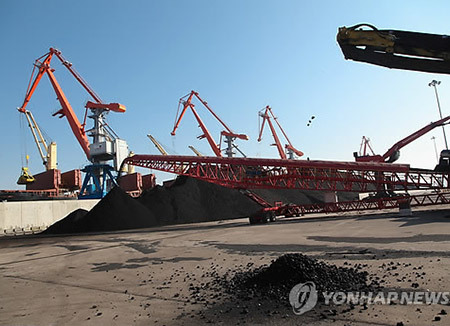 Under the ongoing Rajin-Khasan Project, Russia has exported Siberian coal to China and other countries using a 54-kilometer railway between the Russian city of Khasan and North Korea’s Rajin port. Russia’s Far East Development Minister Alexander Galushka said Russia already delivered more than two million tons of coals along the Rajin-Khasan route this year, the first time the country transported that much coal per year or in less time using the railway. RFA said Moscow expects 400-thousand tons of Russian coal will be additionally delivered via the railway by the end of this year.